I've written a few times about potty-training Piper. Sometimes I can't believe that she's not even two and she's completely out of diapers! One thing that comes with potty-training under two is that my method of communication may not exactly mesh with hers. Throw in a bit of her independent spirit and I need to work pretty hard to make sure we don't end up with an, ahem, messy situation! 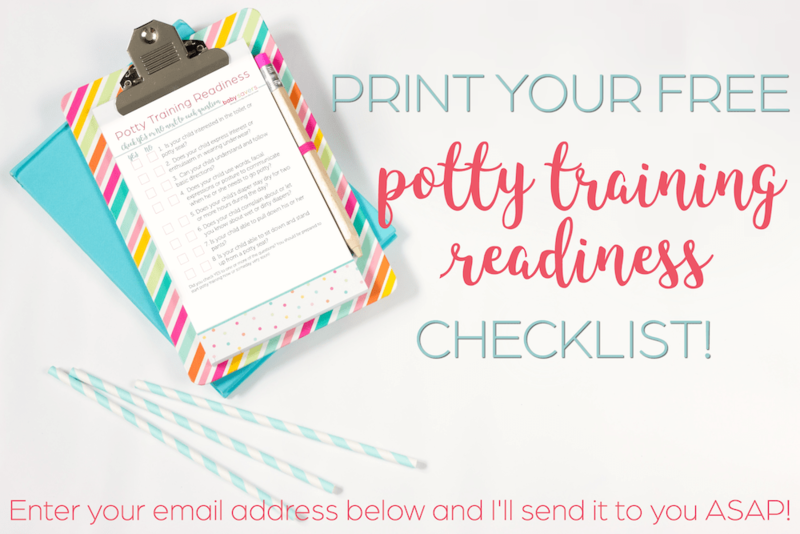 One area that has become pretty challenging is “wiping.” Piper has become adamant that she does everything in the potty process. She gets undressed, sits on the potty, then gets up and puts her clothing back on. She doesn't want me to have any part in it (except for dumping out the dirty potty chair, of course!). Since her potty seat is in the living room, my habit has been to wipe her quickly, then take the dirty toilet tissue and bring it with me when I clean out the potty. Since she's an independent toddler, I don't get to have a role in cleaning her up, now, either! I wanted to make sure her bottom was completely clean after she used the potty, but an almost-two-year-old and toilet tissue just don't work well together. The solution? Cottonelle Flushable Moist Wipes. I've found that Piper understands that Cottonelle moist wipes are for cleaning, so she works very hard to wipe everywhere after she uses the potty when she has a Cottonelle wipe in her hand. She then knows that the wipe can go right in the potty and I'll take the whole package to the toilet to dump it all out together. Cottonelle Flushable Moist Wipes come with a convenient dispenser that attaches to the wall just above your toilet paper roll. The mounting uses 3M's CommandLine hooks, so there's no drilling or nailing into your wall during installation! 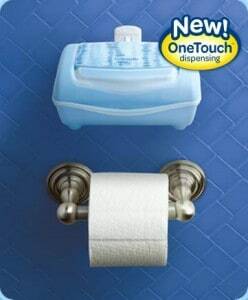 We haven't used the dispenser yet, since the pack of Cottonelle Wipes resides next to the potty seat, but you can bet I'll be installing it as soon as our kiddos graduate to our full-size toilet! Interesting in trying them? Head over to the Cottonelle Get Fresh With a Friend site! You can enter your info for a $1 off coupon and sign a friend up to get one as well. I wrote this review while participating in a blog tour campaign on behalf of Cottonelle and received product and a promotional item as a thank you for my participation.